Thinking about living in Italy? Fallen in love with an Italian and/or this beautiful country and about to start a life here? Well I did! And now with nearly a decade of living here under my belt with all of the trials and tribulations that come with doing so a well as the wonderful moments and lessons about life that it brings, this is my collection of resources that just might help you prepare for yours and help when the initial "honeymoon" period is over and the frustrating times start to come along. An eclectic collection of my favourite websites and Blogs that capture just what living in this beautiful country is really like and often as not leave me laughing out loud when I read the authors posts - the life in Italy blogs. Finding a good Italian food blog with posts that combine wonderful insights into Italian culture and customs, traditional regional recipes with their histories and stories, all brought to life with quality photographs isn't easy. 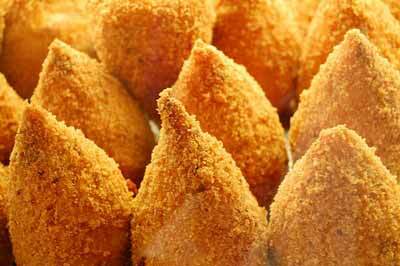 These are my personal favourites: the Italian food blogs. Wish you could read the news in English? Here you will find all of the Italian news headlines with full reports from the New York Times, The Times, the Wall Street Journal, The Associated Press and many more. Italian news in English. And the Italian soccer news for the football fans amongst you. The cost of living in Tuscany: best you know now that that dream doesn't come cheap! Find out why, what a typical household spends a year on bills, and compare your food prices with those here in the popular COOP supermarket to see just what will cost you more and what less than back home in 2013. 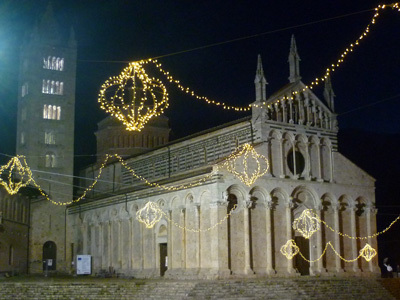 From Italian Christmas traditions to the decorations, lights and trees, the songs, dinner, cakes, cookies and recipes, as well as how to say Merry Christmas and Happy New Year in Italian: experience a traditional Christmas in Italy with me here.